This document looks at the procedures used to classify high-risk inmates and inmates with mental illness or medical problems. The current state of the art in prison classification is reviewed. 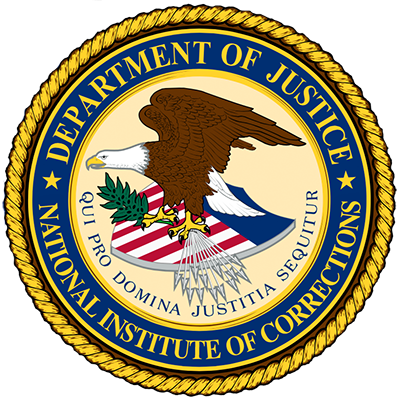 A report which highlights the results of two cooperative agreements from the National Institute of Corrections (NIC) addressing the critical need for gender-specific objective classification systems is presented. This publication reviews information and knowledge learned regarding classification and risk assessment systems. The development of improved strategies for classifying female offenders is addressed. This report provides an outline of a classification revalidation effort and external classification trends and lessons learned. The development, implementation, impact assessment, and refinement of objective internal classification systems are examined.